This post covers the best practices when it comes trade show marketing email campaigns and will help you devise an effective email strategy for your brand. Before drafting your first email, make sure you understand your core audience. Is your target demographic likely to be receptive to your message? Will your target demographic be open to email communication? Are the members of your demographic buying influences within their organization? The best way to determine the answers to these question is by forming a buyer persona of your ideal customer. Treat buyer personas like fictional characters, get to know their habits, personalities and consumer preferences. Outline their likes, dislikes and overall temperament. Once your buyer persona is complete, you will be informed of the best subject lines, calls-to-action and promotions to use when sending out emails. Also, by nailing down your demographic you are also maximizing the effectiveness of your event marketing campaign which should in turn lead to a greater ROI for your organization. If you want to learn more about a lead in sales, visit https://www.salesforce.com/products/guide/lead-gen/web-to-lead/ to find out more! Additionally, determine whether your product or service requires multiple buyer personas to represent a wider customer base. Each buyer segment may come with a new set of needs that should be considered when marketing to that division. 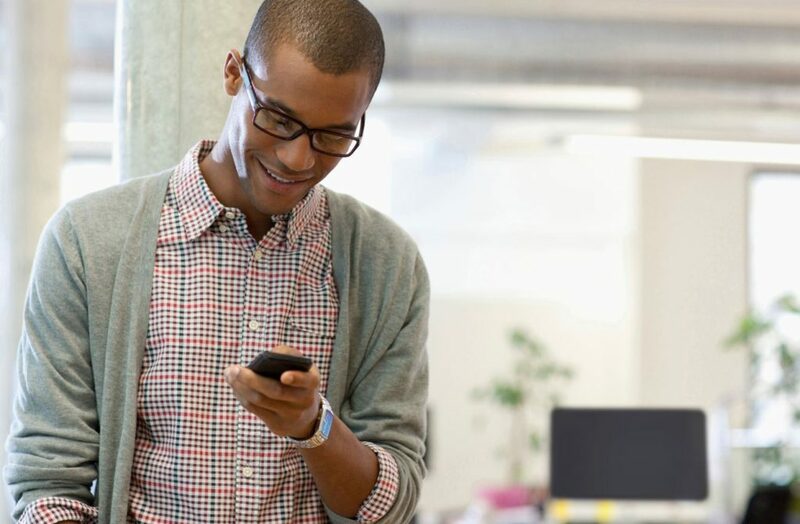 Tailoring your email strategy to reach each buyer persona individually will ultimately improve engagement and conversion rates. Be sure to segment email lists based on buyer personas to ensure that the right messages are getting to the right people. When planning emails for before, during and after your trade show, be sure to personalize the messaging to capture the reader’s attention. Timely messages give attendees a solid reason to visitor your booth, engage with staff and follow up afterwards. Bonus Tip: Get a list of attendees for show specific email campaigns! Email is a vital part of any trade show marketing strategy. When reaching out to attendees before, during and after trade shows, it is important to keep an open line of communication and reinforce the connection through multiple touch-points. Keeping in touch with attendees and prospects nurtures the face-to-face relationships you’ve built. The weeks leading up to a show are a crucial time for building buzz and motivating visitors to check out your booth. Long before the show opens, attendees should be anticipating the opportunity to connect and learn more about your products and services. When crafting pre-show emails, it is important to include the booth number and location so attendees can easily find you on the busy show floor. Additionally, share blog posts, resources and social media profiles for important brand insight. The more attendees know about your brand, the easier it is to qualify and convert during the show. Emails sent during a trade show need to be drastically different from ones sent before it. Your main goal of in-event email is to drive traffic to your trade show booth. That being said, the same principles apply, conceive of an engaging message to share with your recipients, draft a killer subject line and make sure that your email has a call-to-action. Remind attendees about the benefits of visiting your booth by reinforcing key points from pre-show emails. It can be easy to overlook companies once attendees are caught on the bustling show floor. Email reminders sent during the show help keep your brand on their minds. Consider offering special giveaways to event-goers who received an email, extend one-on-one consultation invites or offer free limited-time product sample to drive traffic. After everything is packed away and it’s time to go home, your email outreach has just begun. Be sure to follow up with attendees who connected with your company at the show. Tailor your messaging to nurture leads based on their specific interests and buyer personas. Personalized emails are the key to capturing attendees’ attention and boosting the likelihood that they will convert. Additionally, craft an email that targets recipients that expressed interest in your company but were not able to visit. There is no magic bullet for the perfect subject line. Instead, focus on crafting subject lines between 30 and 50 characters that specifically relate to a call to action and – if possible – a reader benefit. Why it’s good: The call to action – “Visit” is direct and clear. The reader will know exactly what the content of the email will aim to do. Make it Better: Try to include more relevant information, such as specific location at the event or a reader-oriented benefit to visit. Why it’s good: While still being clear and concise with the call to action, this subject line tells the reader where, exactly, to find “us” at The Show. Make it Better: Spell out the benefit to the reader! What’s in it for them if they open? Why it’s good: This version of the subject line is very reader-benefit oriented, but still packs a ton of information in 46 little characters. Plus, the benefit – or the hook to entice an open – is within the first 35 characters of the subject line, which is ideal for mobile reading. Try A/B testing subject lines to avoid potential issues with spam blocking software. Use a Call-To-Action (CA) at the beginning of subject lines to make the email actionable. Check out subjectline.com. Their free tool lets you test the deliverability and marketability of a subject line. With every email, you hope that a reader converts twice: once with the click and once with the purchase, conversion or lead capture form. This could, honestly, be a separate post on its own, but the skinny version of how to create emails that work are twofold: (1) Spell out the call to action as soon as possible and (2) make converting easy with a built-to-match-the-email landing page. For example, if your event marketing goal is to increase traffic to your space at the event or trade show, place your “visit us” enticement high and early in the email (such as a “save 5% with this coupon” or “get a free exhibit hall pass” button). Having the call to action high in the email means that the reader will not need to scroll or read through the email before figuring out where to go. Next up: creating a landing page with the same call to action as the email. If you claim in your email, “save 5% with this coupon,” the link should take a reader to a landing page where they could print out or request a coupon. If you send them to your homepage or a general “promotions” page, you run the risk of making the reader work too hard. The average web user expects to find what they’re looking for in less than five seconds. If you make them work too hard, the chances are high that they will give up and leave. Additionally, it’s a good idea to include links to your social media pages and other relevant content on the landing page. This gives visitors an opportunity to learn more about your company and find valuable information they need. 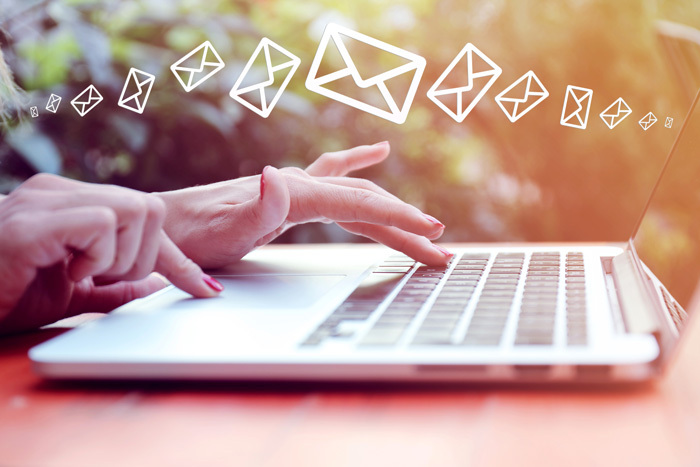 Successful email marketers understand the importance of testing out different email approaches and the trial and error nature of email marketing. Not every email you send will be a home run. In fact, you may have a few duds before you finally hit your email marketing stride. However, that doesn’t mean you should give up, nor does it mean that what you are doing isn’t worth your time and effort. Testing out a variety of tactics and strategies with your audience is a good exercise in helping you identify which emails they are most receptive to, hone your skills as an email marketer and help you drive consistent conversation and buzz around your trade show marketing campaigns. When used properly, email marketing is one of the most effective tools in an event marketers’ arsenal. As with every facet of event marketing, proper planning is key. So plan, execute and review as often as possible. Developing an effective email marketing campaign for your next trade show is an important part of the overall trade show planning process. For more tips on planning for your next trade show, download our Nimlok’s Ultimate Trade Show Planning Checklist today!